with impeccable service & attention to detail. Leave the details to our knowledgeable staff. Among the top 50 restaurants in Canada. 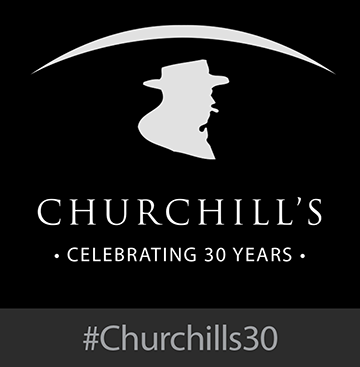 More than an award winning restaurant, Churchill’s is a romantic setting, a family get together, a night on the town, a theatrical experience, old world charm, and a place where friendships flourish.